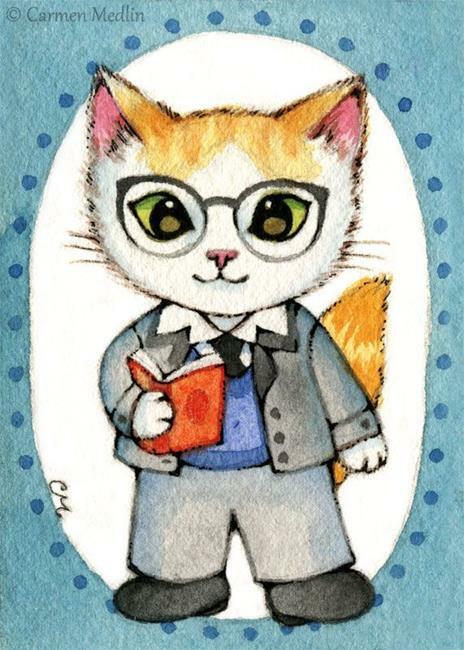 Sam is a very learned cat and a professor. He likes books and sweater vests. He is also the brother of Captain Squish.